We have sold our lovely farm after 20 years of dedication. To simplify our training program, we have a small group of horses in training at Maplewood Warmbloods in Middletown, NY. We will be accepting trailer-in lessons. 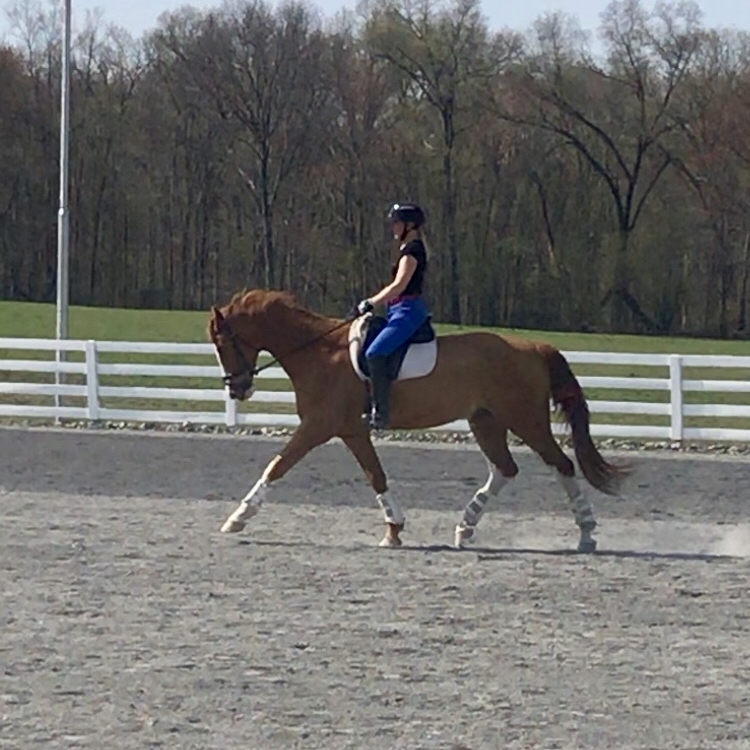 GP Schoolmaster available for lessons with Carol. Schooling, training and lessons provided also by Shannon Harding. Carol will also be available for freelance training at your own facility. Also available for judging. We will still accept consignment sale horses. Please feel free to contact Carol or Shannon directly. 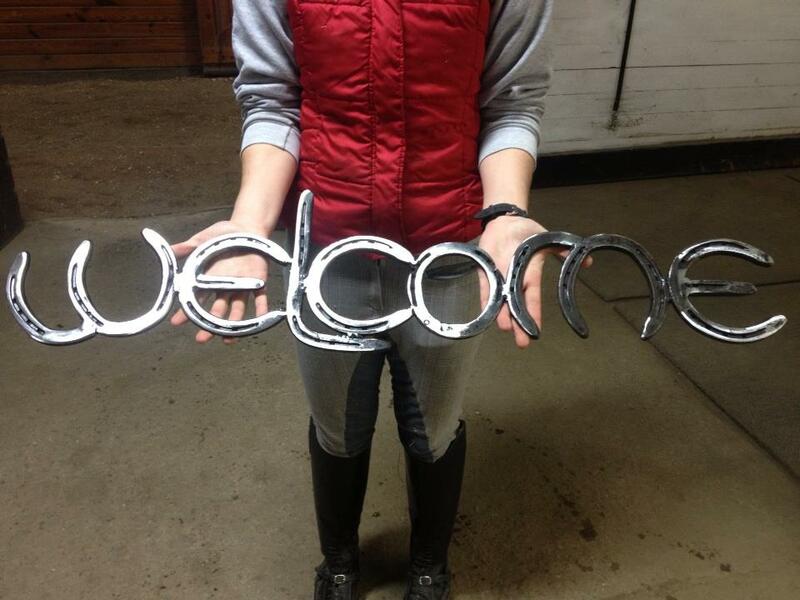 Feel free to contact us to represent your sale horse. It's a win/win. For details on these horses and more video, click the names on the main navigation drop list. Lesson packages make a great gift. TRAINING AT OUTFOXED....All breeds, all levels.. See our sales listings. PLEASE TAKE THE TIME TO VISIT WWW.BLUE1899.COM THE NEW ONLINE STORE OFFERS QUALITY SPORTSWEAR AND CLASSICS. QUANTITY WHOLESALE DISCOUNTS FOR TEAM SCREEN PRINT OR EMBROIDERED LOGOS AVAILABLE ON TEES AND POLOSHIRTS. Contact Carol Seaman www.outfoxedfarm@aol.com LIKE BLUE1899's INSTAGRAM PAGE FOR UPDATES.